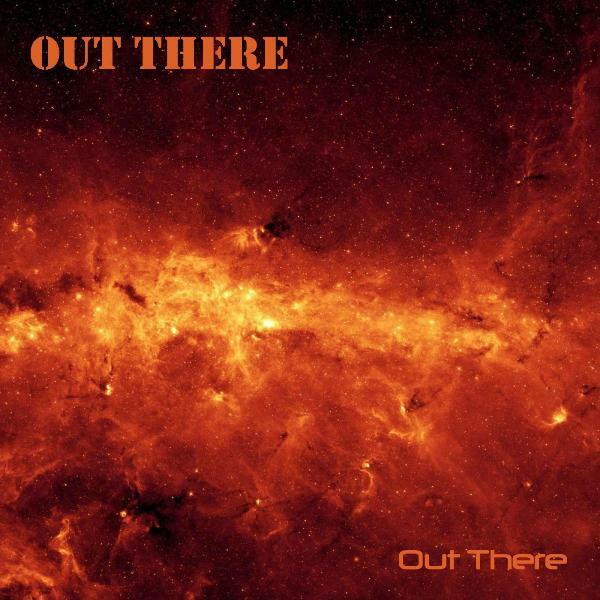 The new Out There Again Album is now available for download on CD Baby, Amazon, Google Play and iTunes. Links to our digital downloads from iTunes, Amazon and CD Baby are in the players to the right. Please allow up to two weeks for delivery of your CD-R. Make sure your CD player will play CDR’s before ordering. An Amazing Out There Remix on some of our older tunes as well as some new stuff Featuring Stephen Fontaine on Lead Vocals. MP3 downloads are available for purchase on Amazon, CD Baby, Google Play and iTunes. 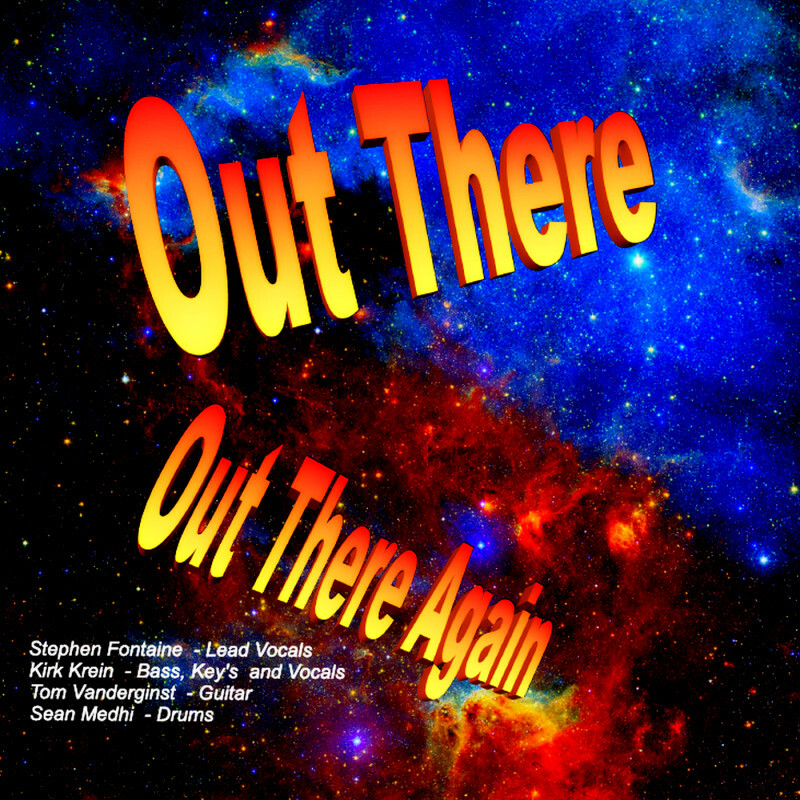 Previously unreleased Out There songs, even a jazz tune, officially released right here on our web site April, 2016. Check it out!! Register with Out There so we can notify you of New Releases, Major Events or Future Tour Dates.